With flights from around the country and world arriving in this northern Florida destination at typically a very affordable price, travelers have more of a budget to spend on luxury accommodations. Thankfully, the Jacksonville area offers plenty of luxury resorts and spas to cater to the elite. 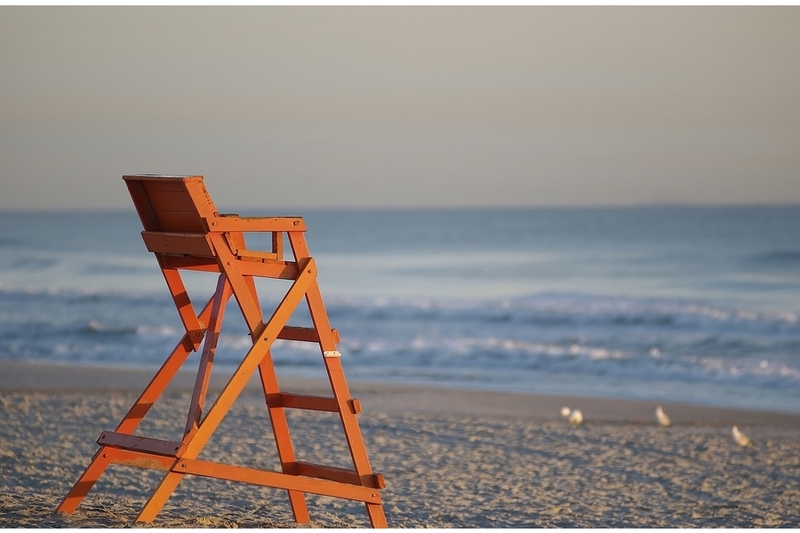 The Jacksonville region of northeast Florida is home to several beach towns that range in specialty. While the spring break-friendly and more populated Jax Beach serves a certain crowd, the surrounding, smaller beach communities cater to luxury travelers, retirees and even celebrities. Whichever type of traveler you happen to be, if you’re looking for a sumptuous spa stay, these are the luxury resorts that can offer some of the best experiences. A short drive from the actual city of Jacksonville, this resort is set on 1,350 acres with more than 400 oceanfront guestrooms, with amenities including an adults-only infinity pool, nine dining venues, 36 holes of golf, Har-Tru tennis courts, a nature center and more. The signature spa treatments include the Plantation Blossom Ritual (80 minutes of exfoliation and massage incorporating lemon, papaya and cherry blossoms, among other ingredients) and the Sea, Sand & Salt Package, which begins with a dry brush exfoliation, followed by a salt scrub, vichy shower, seaweed wrap, tincture and tea combination and quarts sand table massage. You can also book a massage that takes place in a tree house! 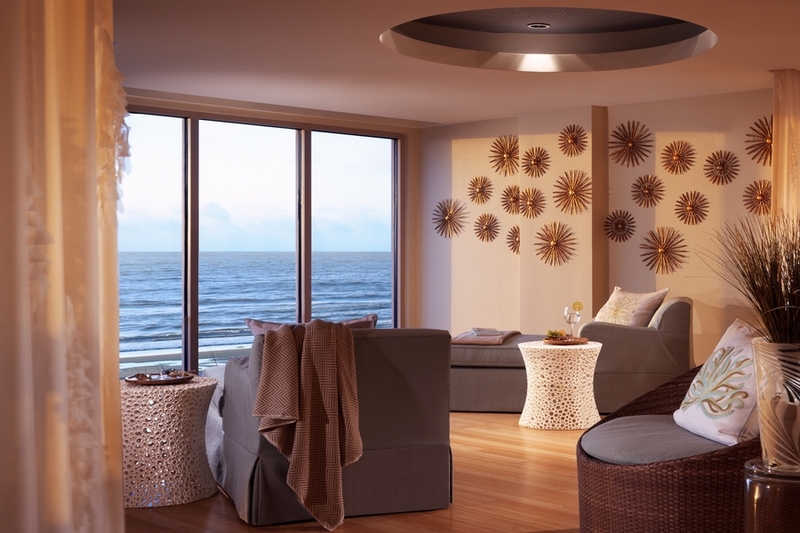 One Ocean Resort & Spa is a lovely property in its entirety, but the spa is something special. Tucked away in a tranquil environment, it offers a serene escape from the moment one walks through the door. With customizable spa treatments, VIP suites, a carefully curated spa menu and more, the professional staff caters to your every need. One of the best spa perks, though? The seemingly never-ending views of the Atlantic Ocean, with floor-to-ceiling windows adding an extra layer of luxury to the environment. Unique therapies that are available include a seashell massage (as opposed to the normal hot stone massage) or an Asian bamboo massage, which uses warm bamboo sticks of various sizes to roll and knead tired muscles. 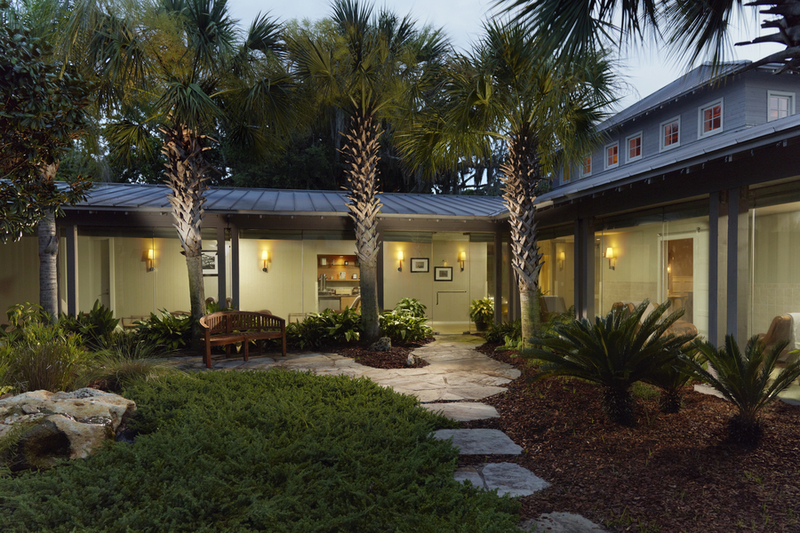 A beautiful property befitting the Ritz-Carlton brand name, this hotel on Amelia Island features more than 400 guestrooms and three specialty suites, with four restaurants, 18 holes of golf and, of course, The Ritz-Carlton Spa. This particular venue has wellness down to an art, so much so that they host their own wellness festival each year. In 2018, the festival is held over Nov. 9–12, and provides holistic programming with professionals in the mindfulness, mediation, yoga and health fields. If you can’t make the trip during those days, stop by for one of the signature treatments any time of year, such as the Heaven in a Hammock touch therapy experience that takes place in (obviously) a hammock, or the Ocean Healing treatment, which includes a therapeutic bath, exfoliation and warm salt stone massage. 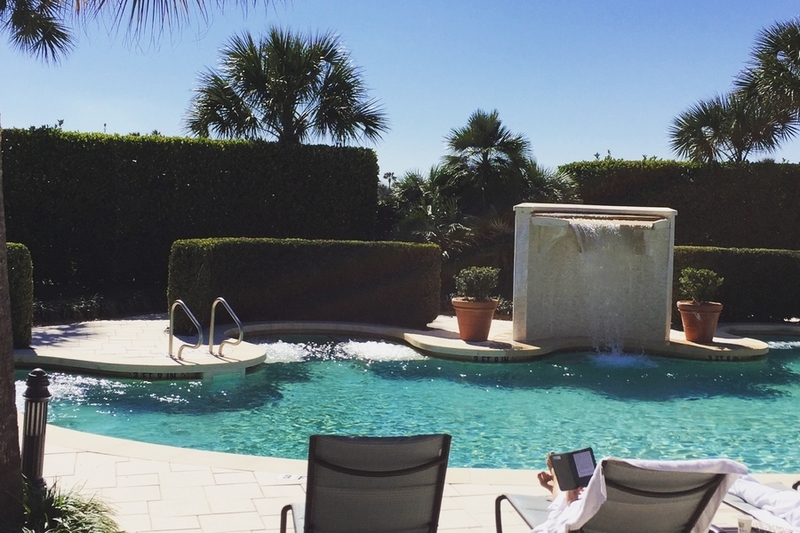 An expansive property catering to luxury travelers, families and celebrities alike, the Ponte Vedra Inn and Club anticipates your every need and then fills it in abundance. From top-tier tennis courts to expansive, white sandy beaches, one of the state’s best golf courses to fresh, fine dining, you’ll never want to leave. The spa provides a wide range of treatments in a superb atmosphere that leaves you refreshed and rejuvenated from head to toe. It just recently began offering cryotherapy sessions in its new cryosauna, which uses cold temperatures to promote wellness, in lieu of a more traditional ice bath. An entire day package (which you’ll want to take advantage of) includes a signature massage, facial, body polish, manicure and pedicure, lunch and Champagne. 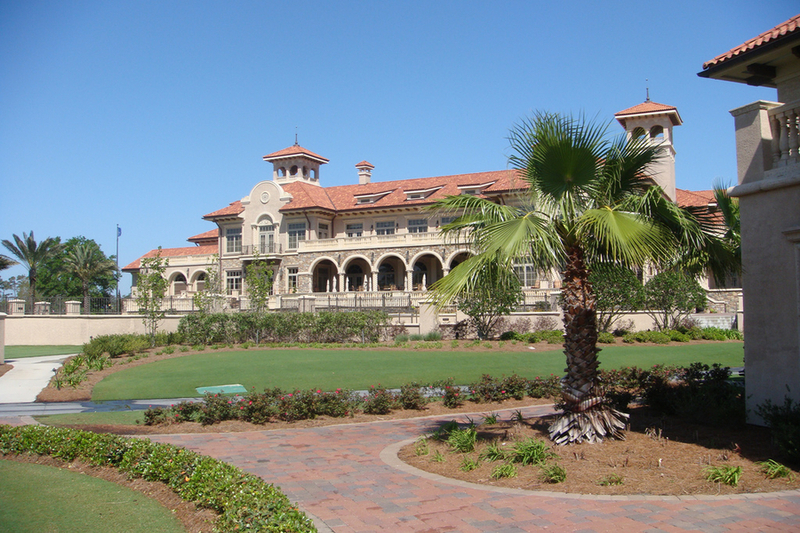 A short distance away is the Sawgrass Marriott Golf Resort & Spa. Hidden amongst 15 acres of lagoon and manicured landscaping, the spa provides a full menu of amenities. Plus, even if you don’t have time for a full day of treatments, you can book an appointment at the recently added Blow Dry Bar for a quick pick-me-up before a night out or romantic dinner. The spa is Elemis-branded, partnered with the top luxury British skincare brand, which combines science with the spa experience for a better experience. The specially-formulated Elemis face technology treatments include line-erasing, firming and radiance-renewing facials.